We see vitamins hocked at us everywhere -- TV commercials, health food stores, your Uncle Gary -- and they're usually being praised as a miracle cure-all that can be picked up at Whole Foods without a hitch, or as, ya know, something you ​just need to be taking every day. But before you stock up on fish gills and St. John's wort, we got the Professor of Epidemiology and Medicine at Johns Hopkins Bloomberg School of Public Health, Dr. Eliseo Guallar, to help shed some light on the vitamin craze. Because your body is important, and pumping it full of weird drugs and supplements shouldn't be a no-brainer. So let's get right down to it. Do I need to take a daily multivitamin? "For adults living in developed countries, there is no clear health advantage in taking a daily multivitamin." "Vitamins are important components of the diet, and insufficient intake of vitamins results in deficiency diseases. In developed countries, however, deficiency diseases are rare. So for adults in Western countries, there’s very little evidence that indiscriminate use of vitamin and mineral supplements will improve their health." Then why do so many people swear by vitamin supplements? "One of the most common reasons why people take vitamin and mineral supplements is because they believe that supplements will prevent the development of chronic diseases including cardiovascular disease, cancer, and Alzheimer’s. But the evidence accumulated so far in large clinical trials indicates, overall, that supplements do not prevent most chronic diseases. 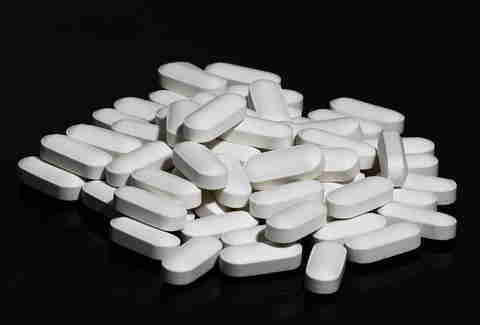 In fact, in some cases, supplements can be harmful." 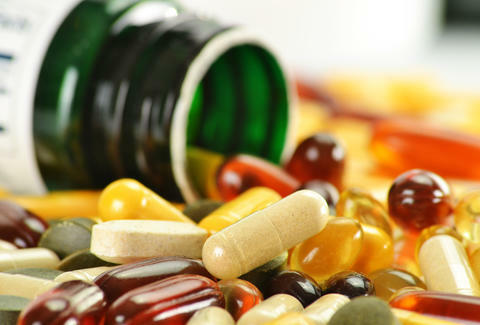 Are there any supplements that are actually worth taking? 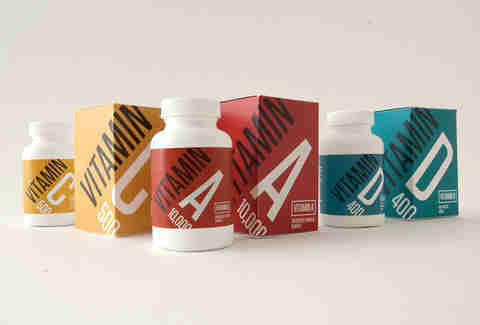 "Vitamins are essential to life and health, but we can get vitamins and minerals from a varied, balanced diet. Supplements can be useful in certain circumstances (vitamin D supplements in subjects with very low levels, antioxidant supplements in patients with macular degeneration), but these uses should be guided by a doctor." Is it possible to take too much? "Yes, in some cases, supplements have doses of vitamins many times above the recommended daily dose and much higher than what we could get in our diet. This is more common in single-vitamin supplements. 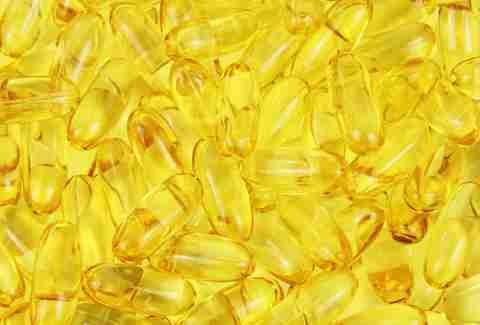 High dose vitamin E supplements are a good example. 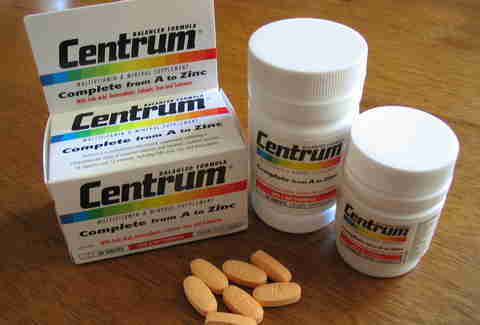 Multivitamin pills, however, tend to include doses equivalent to the recommended daily dose." So some pills/supplements are actually bad for you? "Yes. High dose beta-carotene and vitamin E supplements increase mortality and have other adverse health outcomes. In general, we should be very cautious with high dose vitamin supplements (far above the recommended daily doses). " "Vitamins and minerals are essential nutrients needed to avoid deficiency diseases, but two common misconceptions with pills/supplements are that they can provide many benefits for which there are no specific biological pathways, and also that the more vitamins we take the better. " So there you have it folks. It's just one doctor's opinion, but for the most part, you can probably save your hard-earned dollars in the vitamin aisle and focus instead on eating well. You know, that thing we've been trying to do our entire lives. Jeremy Glass is a writer for Thrillist and his garbage can is now fully stocked with fish oil pills.